Challenge: Currently, around 8 million tonnes of mushrooms are consumed each year in the world and 20% of them are fresh champignon. 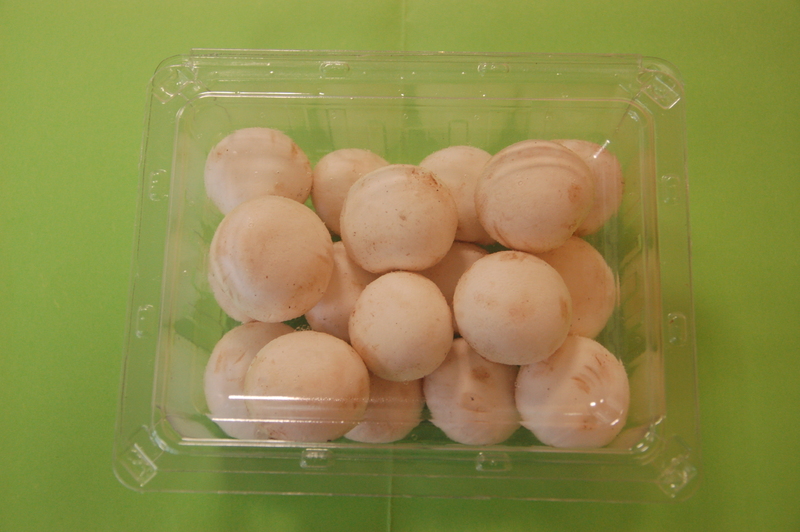 The main problem of the sector is the fast spoilage of fresh champignon, which after being harvested and packed has a shelf life between five and six days. At the meantime end users demand mushrooms that keep their whiteness and physical properties for a week when stored in their fridges. 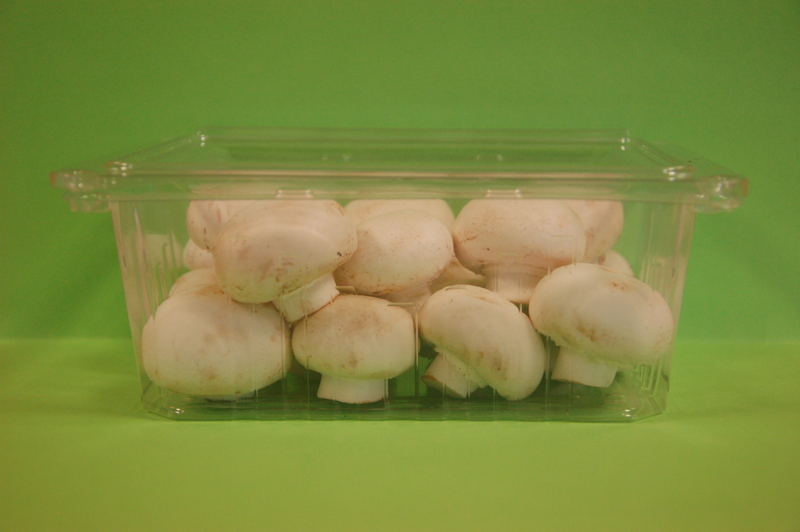 Solution: We developed a new active packaging which extend the champignon shelf-life beyond 15 days. The package is based on a structural rigid design of plastic PET with an active coating which regulates mushrooms transpiration, controls the humidity inside packaging. It has a rigid design as well that ensures a total protection of mushroom from impact.As a summary, CHAMPIPACK packaging will reduce wasted food from current 22% of the total production to around 11%. Following evaluation by an international panel of independent experts, CHAMPIPACK project WAS SUCCESSFUL IN A HIGHLY COMPETITIVE EVALUATION PROCESS AS AN INNOVATIVE PROJECT PROPOSAL. European Commission recognizes, with the Seal of Excellence certification given to this initiative, its funding. (excellence, impact, quality and efficiency of implementation) required to receive funding from the EU budget Horizon 2020.